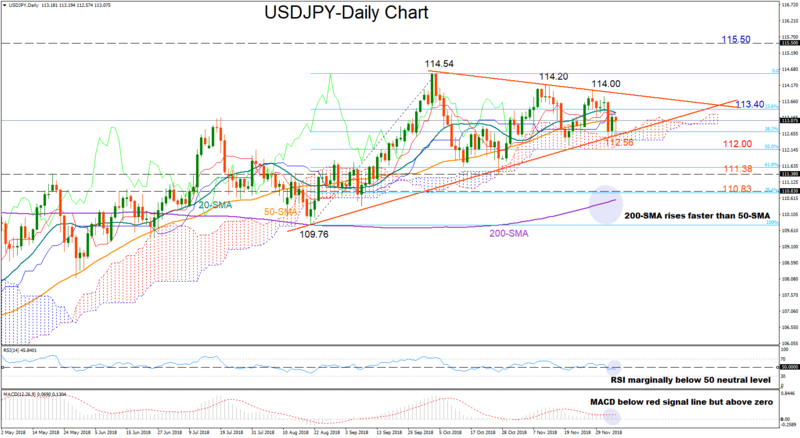 USDJPY seems to be moving within a symmetrical triangle in the daily chart, creating lower highs and higher lows. 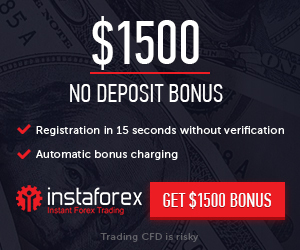 In the short term, momentum indicators suggest that the bias is neutral to bearish as the RSI hovers marginally below its neutral threshold of 50, while the MACD has already crossed below its red signal line but continues to hold above zero. A significant step below 112.56 and therefore out of the triangle would increase speculation that further negative corrections might follow up, with sellers probably driving the price down to the 50% Fibonacci of the upleg from 109.76 to 114.54, near 112. Down that mark, the focus would shift to the 111.38 level where the price stopped in late October and May, while a break of that barrier could also open the door for the 110.83 level which attracted a lot of noise recently. Looking at the bigger picture, the pair is still in an uptrend. However with the 200-day simple moving average (SMA) rising faster than the 50-day SMA, which seems to be flattening, a sense of caution has started to seep into the market. 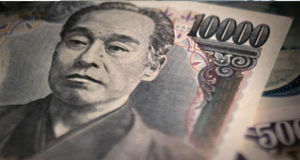 Summarizing, USDJPY looks neutral to bearish in the short-term but still bullish in the medium-term.